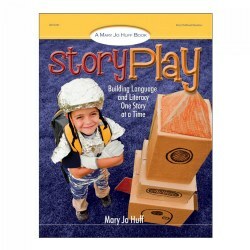 Play is learning! 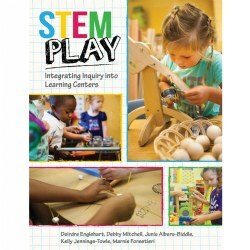 But play in the early years is endangered by the emphasis on push-down academics, mounting parental expectations, and pressures on early childhood teachers to prepare young children for the rigors of kindergarten and beyond. 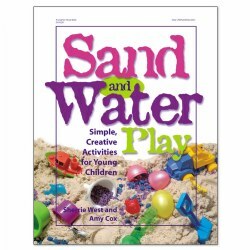 With all of that, gains made by play experiences, including readiness skills and social-emotional development, have fallen away. 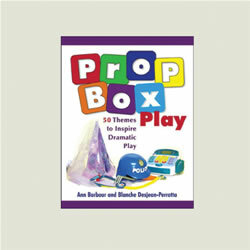 Young children learn best through play. 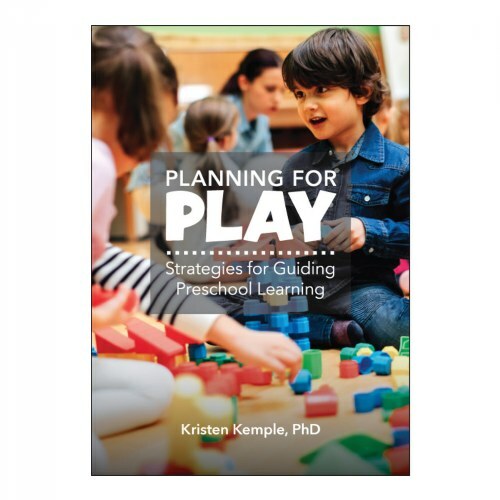 Planning for Play helps educators understand the different types of play and the rich opportunities offered through carefully planned time and environments designed for valuable pre-K play experiences. 184 pages.